UVO Wallmount – Ozone generation product in the Hospitality Industry – deodorise and disinfect. Wassertec Ozone Solutions. The use of ozone as a highly efficient air deodoriser and disinfectant is widespread in the hospitality industry. 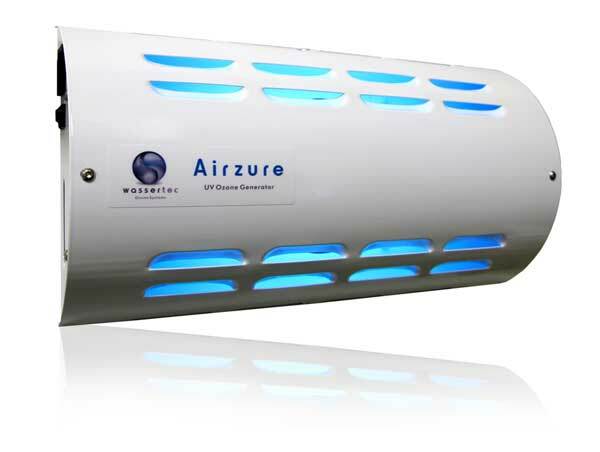 Our compact ultraviolet ozone generators are ideally suited to treating hotel or guesthouse rooms after cleaning. Just half an hour of ozone is enough to deal with all indoor odours, leaving the rooms smelling fresh and clean, ready to revitalise your next guests.